Testwell CTC++ is the leading Code Coverage Analyser which works with all compilers, all (even smallest) embedded targets, analyses for all coverage levels up to MC/DC and MCC Coverage. There are also enhancements that are mainly focused on various advanced use cases as well as some corrections of bugs found since the previous version. The new plugin CTC4MPlabX allows Testwell CTC++ to be used with MPLAB-X, and all of Microchip's latest compilers: xc8, xc16, and xc32. In addition to that, and thanks to the plugin we developed for the IDE, code coverage can now be measured without complicated command line tricks: everything is done on a click of a button! Thanks to Testwell CTC++ and its bitcov addon, code coverage can now be measured on all PICs in a split second, no matter if 8, 16, or 32 bits, and this with a very low memory footprint! Since 2016, Verifysoft Technology is distributing the Imagix 4D analysis and reverse engineering tool. 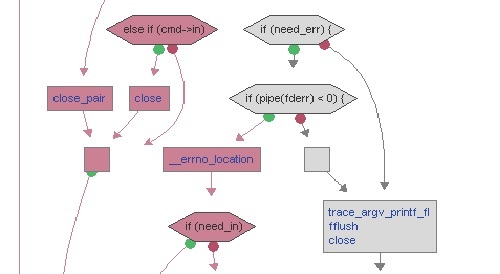 Imagix 4D performs static analysis of C, C++ and Java source code, and uses the results to help users with many aspects of developing, testing and maintaining their software. As a reverse engineering tool or source code understanding tool, it helps users explore and analyze their software from its high level architecture down to detailed dependencies of its control and data flow. As documentation tool, it provides automated, precise html documentation of much of that same information. And as a static analysis and software metrics tool, it identifies problems in a number of areas including variable usage, task interaction, concurrency and interrupt protection. 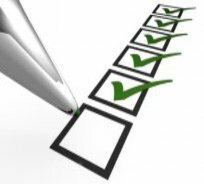 In addition, the integration of Imagix 4D with Testwell CTC++ helps you in reviewing the test coverage data. Aviation Electronics Europe 2017 is a leading platform for the international aviation electronics industry. The tool is compliant to DO-178C and is used with great success to enhance aviation software. 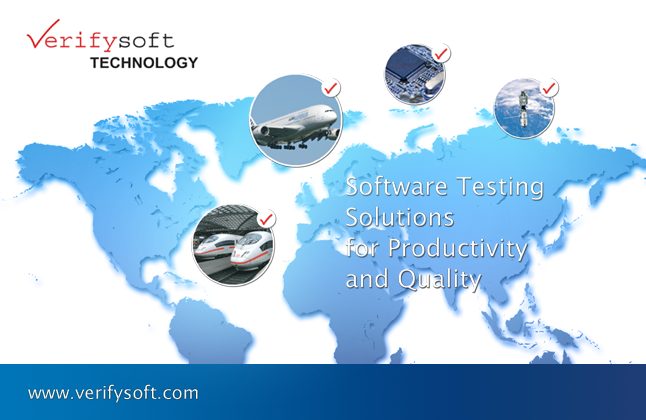 The demand for Verifysoft software test tools continues growing both in Germany and worldwide. In order to support our growth in the long term, we need further qualified employees, who will complete our motivated international team. Verifysoft has been developing and distributing leading test tools since 2003 that are successfully used in safety-critical software development by hundreds of customers in more than 30 countries.